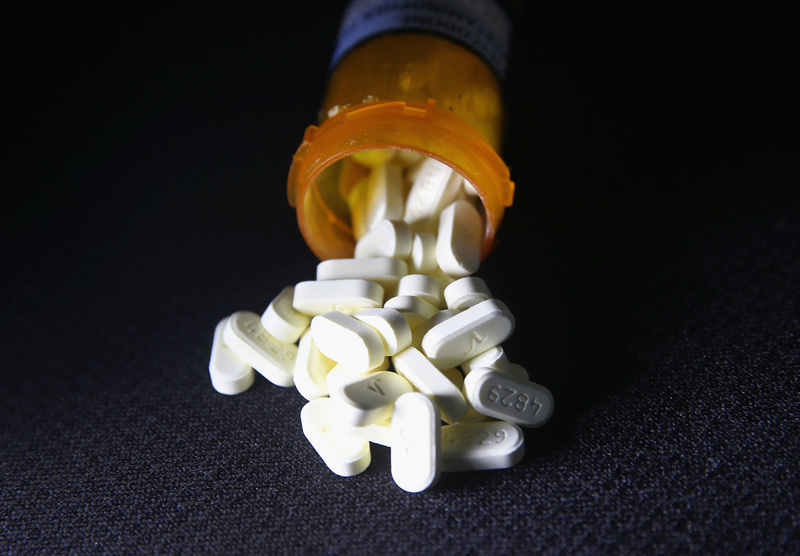 Opioid-Makers Face Wave of Lawsuits in 2019 Opioid manufacturers and distributors will be defending themselves against cases brought by thousands of communities around the country. In fact, the rate of addiction amongst pain patients who are treated by doctors is much less than one percent. These drugs should be used much more than they are for patients in pain.